It was in September, I take, when I received a huge parcel from Japan all stuffed with pastel-y goodness and very sweet things which I collected at my shopping service over the summer. Guess I never got around to show them to you, though you may have seen me wearing one or another thing already. 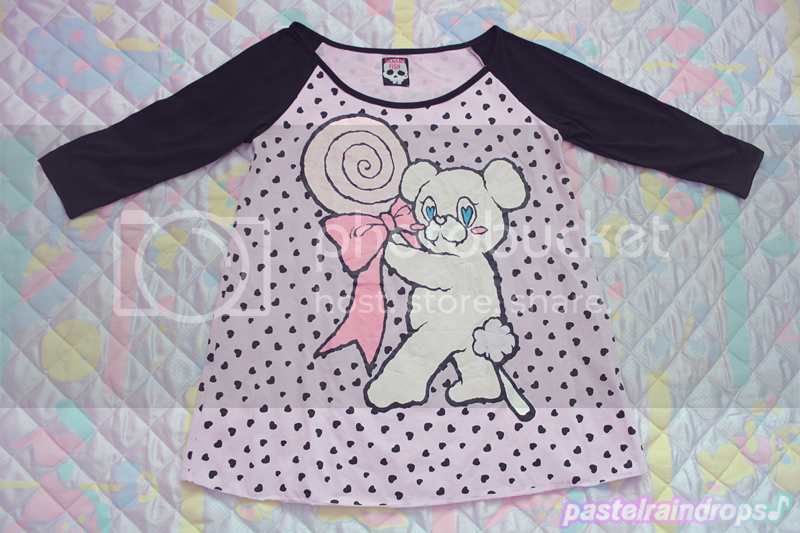 Let's start off with some clothes I purchased from milklim, yes? 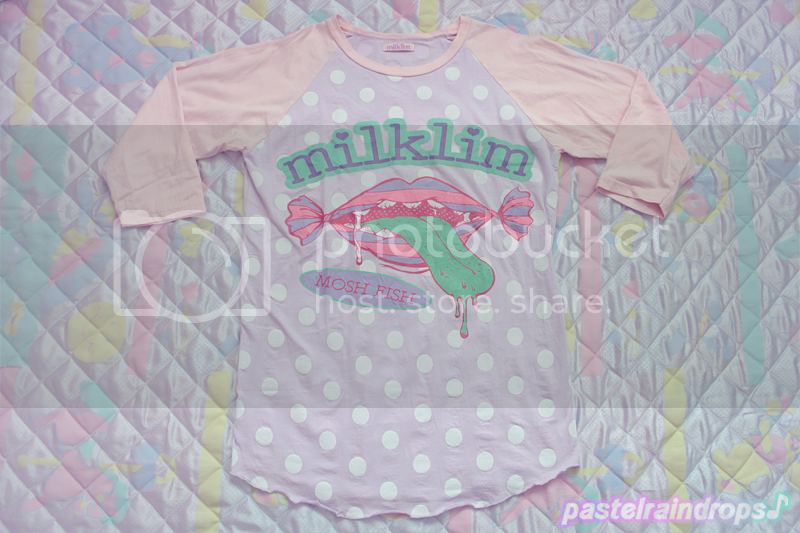 There's no use in denying it, milklim has to be one of the most adorable brands EVER. 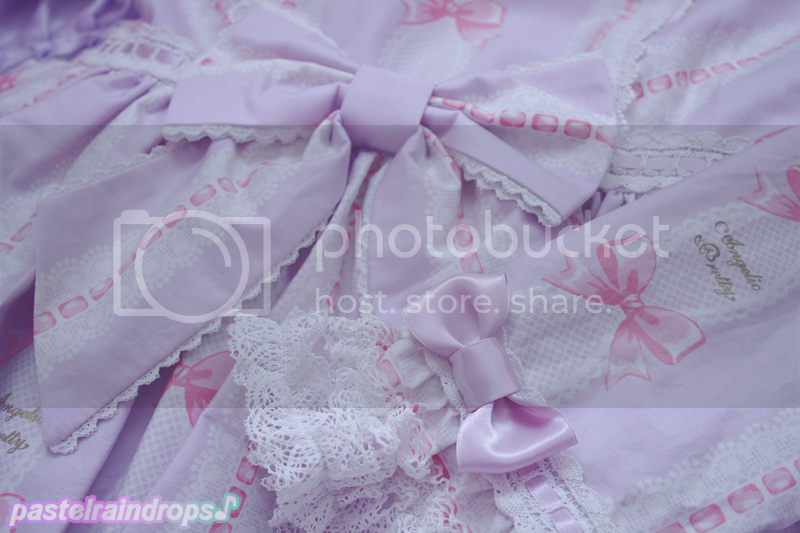 Jewelry Jelly & Colourful Sherbet OTKs from Angelic Pretty ♥ Finally some lavender overknee's! 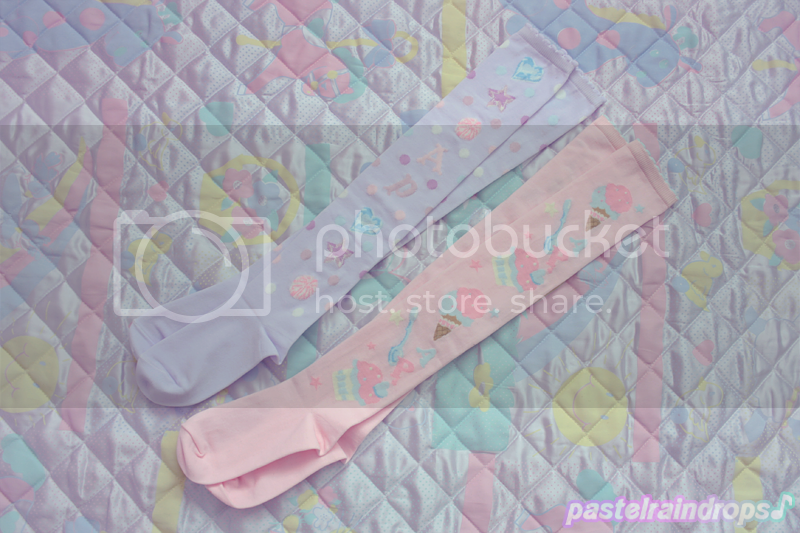 This was all for now but in other news that you have probably already noticed now that you're here: Pastel Raindrops ♪ has a new layout! Schau an, so im Layout schauts doch ganz anders aus. Der hintergrund ist echt schnieke. 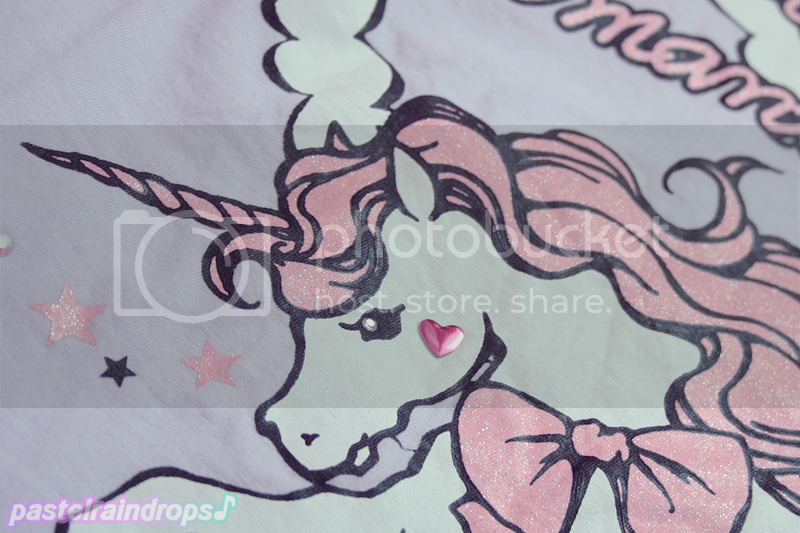 Hehe~ bei Kätzchen kann ich einfach nicht an mich halten :D"
homg everything is so adorable! LOVE IT all! 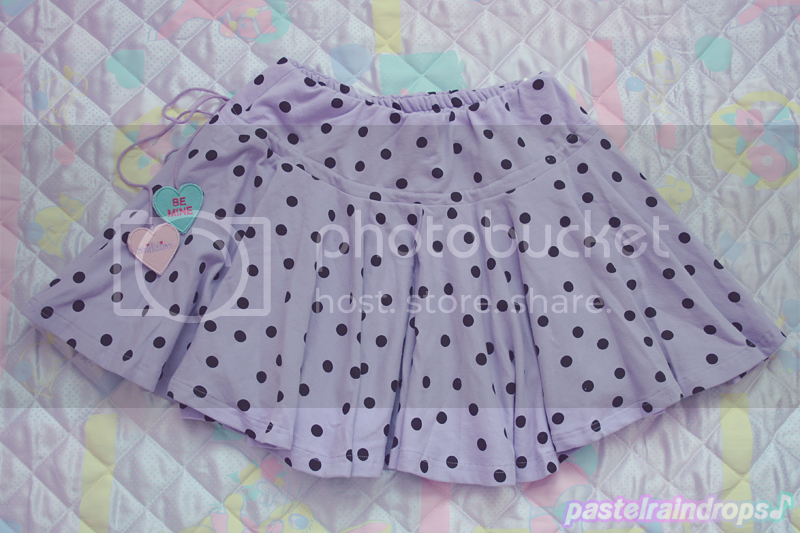 ^_^ I KNOW you will look amazing wearing these. The cuteness of it all is just.... Just cute! 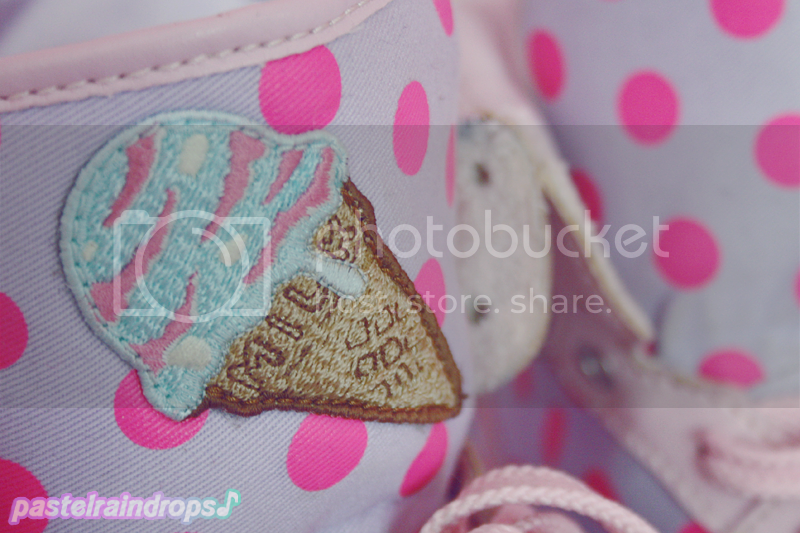 The pastels and the sweet prints <3 I must acquire clothing like this for my wardrobe! I visited your blog earlier and had seen the new layout, I was just hoping you post something. The new layout was so beautiful that awakened in me the desire to re-draw. Not design for a year and a half or so. I think I do not have to worry about the layout. I took a look at two computers with different browsers and not for any error. Completely perfect! As for the clothes, I'm drooling again for them. * Q * The prints are so beautiful! Sweet buys! I love Milklim, but am yet to own any of their stuff as they're always sold out of the items I want, or when they're in stock I don't have the money! 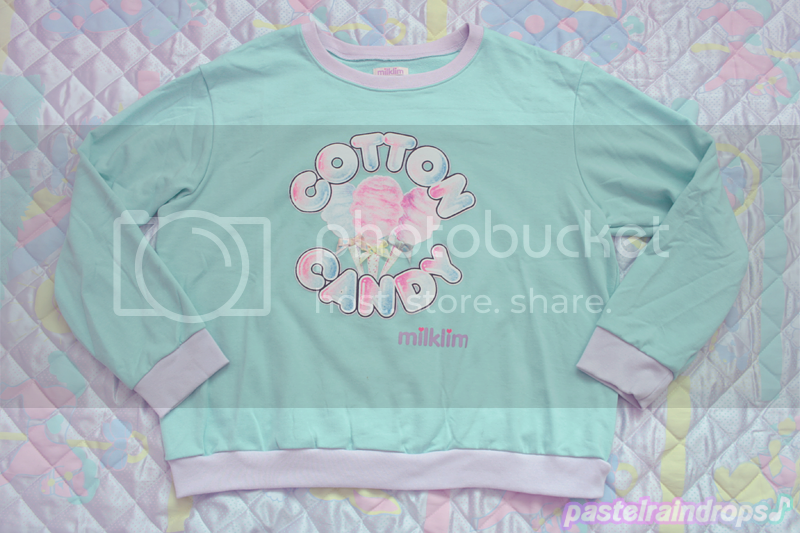 I've been wanting that cotton candy sweater and the skirt for aaaaaaaaaages. 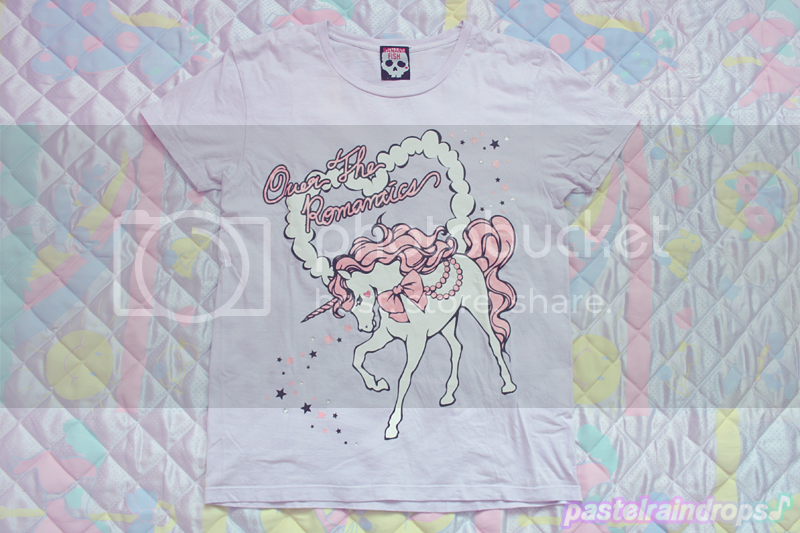 Ohh, so cute clothes sweetie♥! Mio I am if jealous person of you.. I dream about command on milklim since so much time! Ah ; __ ; take advantage, please, of your last purchases. 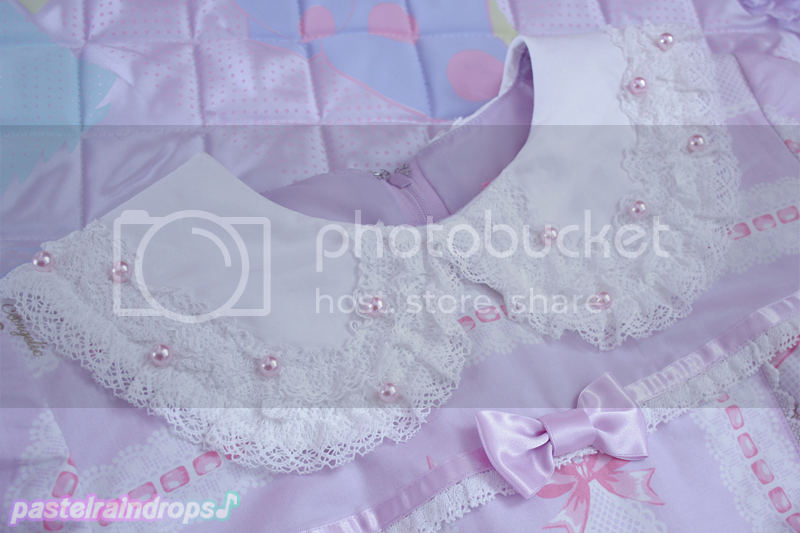 ur blog is always so cute!! D...DIE SCHUHE! das sind nikes? OMG! :[ cool! NOOOO! 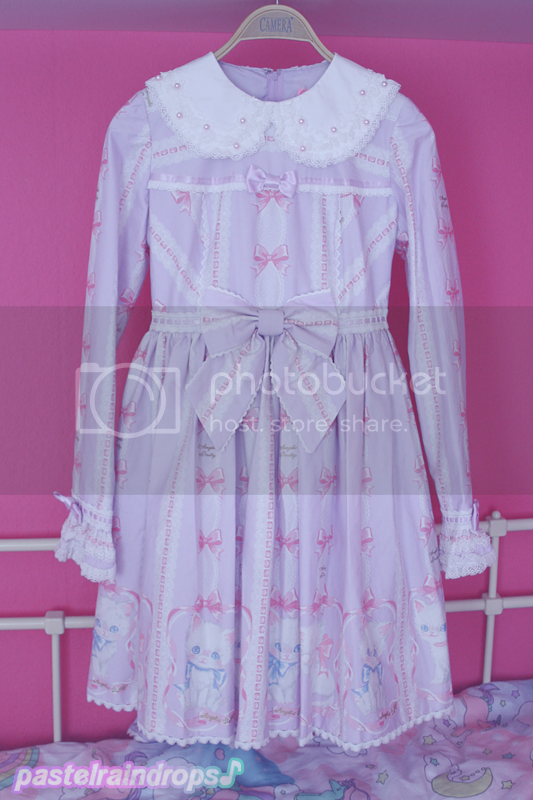 Die sind von Milk aber scheinbar benutzen die fake Nike Teile /D"
arrrrrrrrrrrrw NOOOOOOOO; that AP cat dress is way too cute!!! 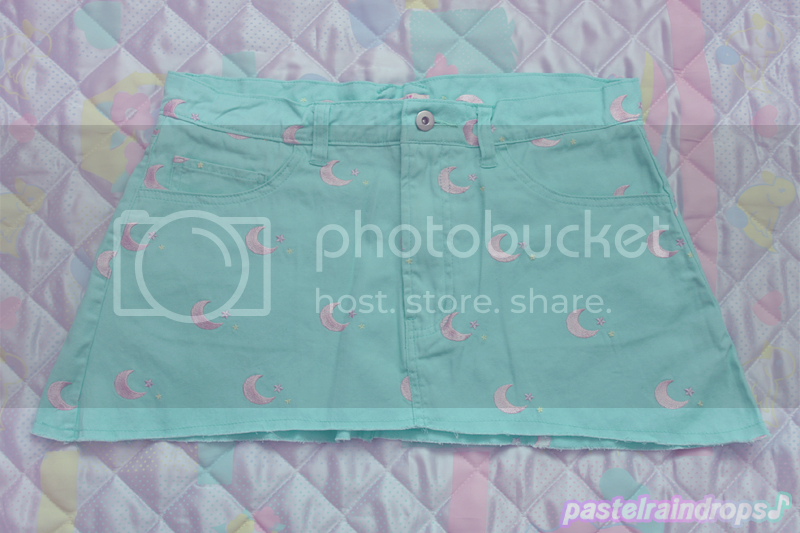 I want it so bad v.v""
Some really cute pieces that really stand out! how do you order from milklim and japanese auctions? Wahh I love all your clothes Mio~ your an inspiration! 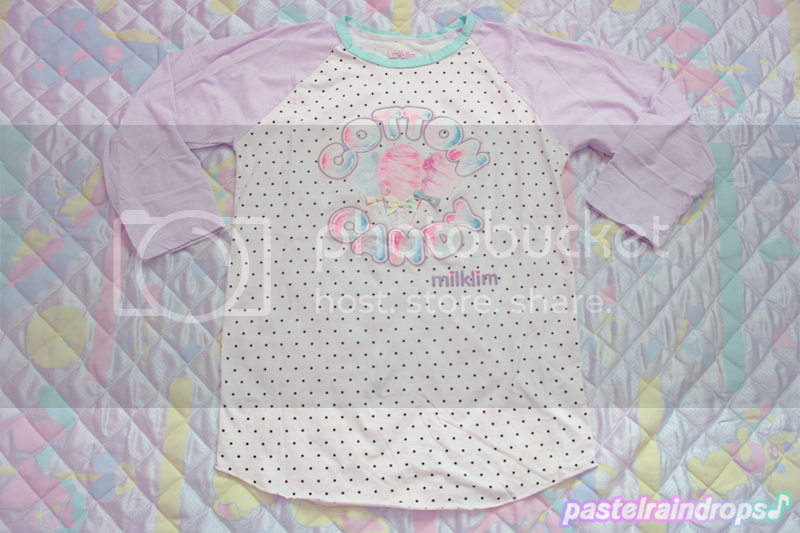 I love all your banana fish tees, whenever I find some on action peole get them before me XD and milklim looks so cool! Especially the mint color is to die for! Btw, you are so cute!